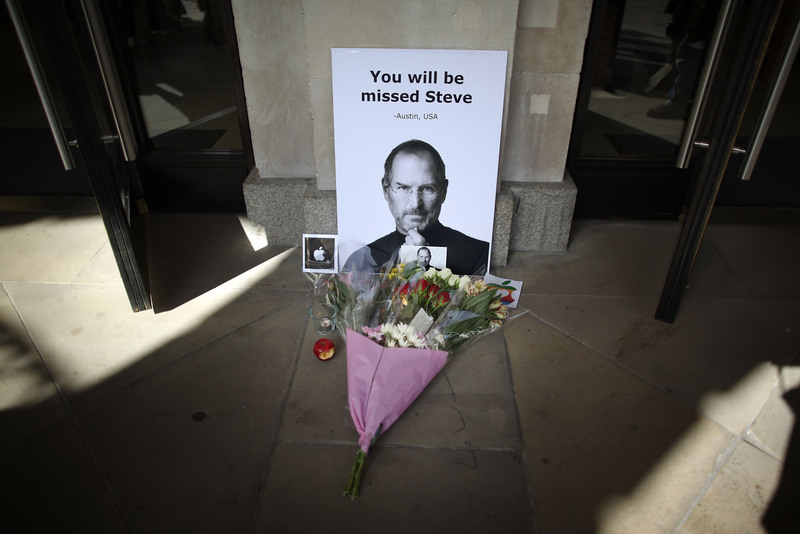 Today marks the one-year anniversary of the death of Apple co-founder Steve Jobs. The city of Cupertino will fly its Civic Center flag at half-staff, while some fans have declared the 5th of October Black Turtleneck Day. We’ve pulled together some of the most interesting tributes and anecdotes about Jobs from our coverage over the past year, sprinkled with Apple events and developments. What’s your favorite Steve Jobs tribute or memory? Let us know in the comments below. Siri co-founder Dag Kittaus: When Steve Jobs phoned, I knew we had made it big. How does Steve Jobs’ vision for textbooks match up with Apple’s reality?